Don't miss this special opportunity to get access to the Getting Started In The Kitchen Guide from Anthony William. 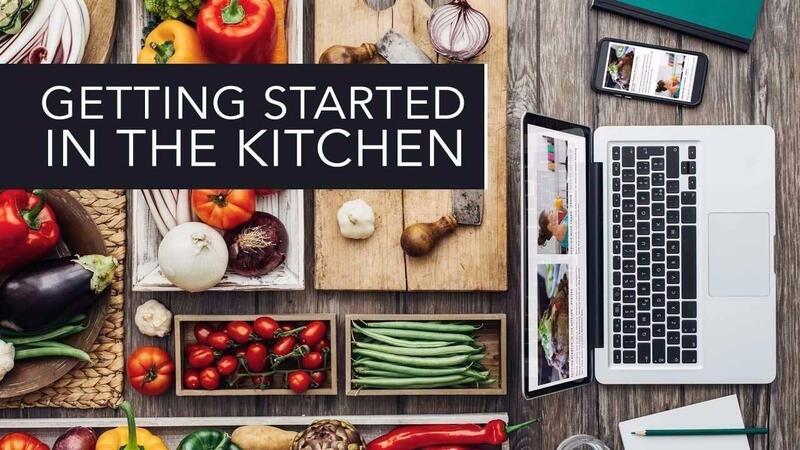 You’re eligible to claim this Free Online Program if you’ve purchased your copy of Life Changing Foods from Amazon, or your favorite online store. If you haven't purchased your copy yet, click here.